Let me start by introducing myself. My name is Adam Brezovsky, and I am the new Athletic Director here at Verrado High School. I am very excited to be apart of this excellent school and its community. I am also excited to announce the selection of our new Basketball coach, Chris Stark. Coach Stark bring with him 9 years of Head Coaching experience and 10 plus years as an assistant. 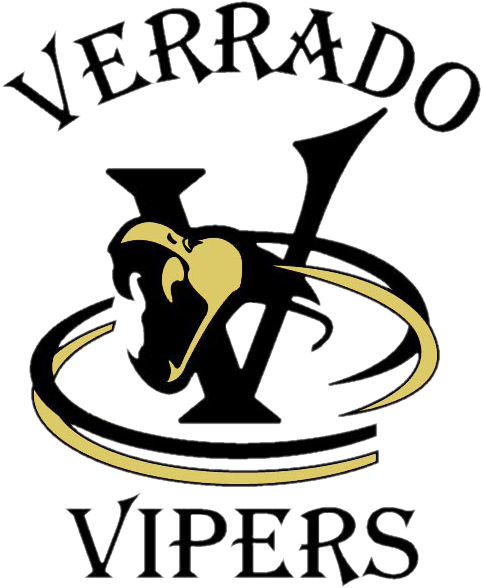 I’d like to invite all parents to come out to Verrado High School on Monday June 13th at 5:30pm for a Basketball Parent meeting and introduction of Coach Stark. I look forward to seeing and meeting with everyone myself as well. Please share this notice with anyone who you may know that is or may be interested in playing basketball this upcoming year as well.